The Balearic Islands are located in the Mediterranean Sea, East of the Spanish mainland. Thearchipelago exists out of six islands, with Mallorca, Menorca, Ibiza and Formentera as the biggest and most important ones. The Mediterranean climate is perfect for visits or living throughout the whole year; also outside of the touristic summer months a guarantee for a good stay. The coastlines of the bigger islands consist out of beautiful, white sandy beaches interspersed by more touristic towns. While you move landward you find the more authentic regions and beautiful nature. 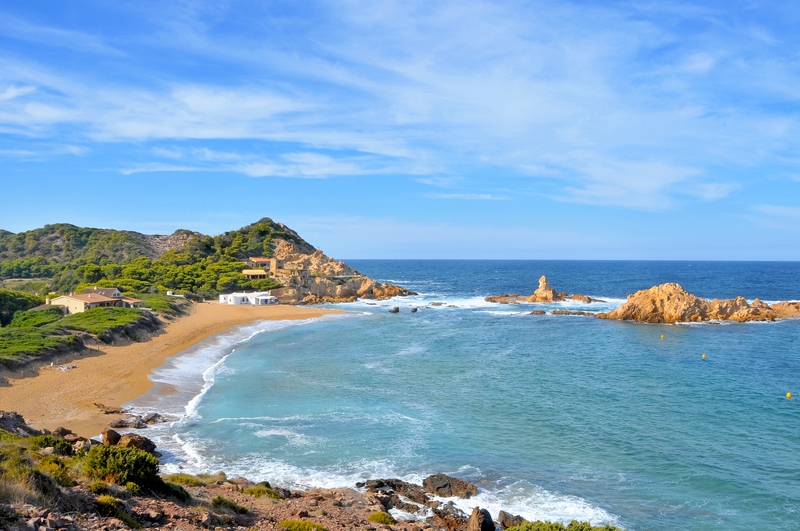 The Balearic Islands are known for its maritime pine woods and the wide variety of nature species in its valleys; the perfect scenery for hiking or cycling. This makes the Balearic Islands a great place to go for a more active stay as well, next to the sun, sea and beach destination it’s known for. Due to the crisis, a lot of houses on the Balearic Islands are repossessed by banks. These villa’s and apartments are now in forced sale. This gives you the opportunity to buy your perfect home on one of these islands for a very profitable and affordable price. Here you find an overview of all bargains at on the Balearic Islands.